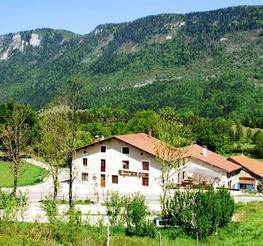 Vercors Drôme Tourisme — Where to sleep? 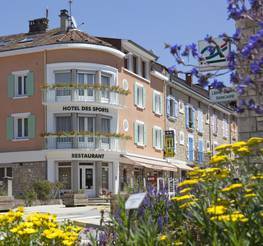 Plan your holiday in Vercors : find a holiday let, hotel, bed and breakfast, campsite or holiday accommodation for larger groups. 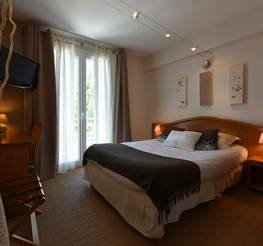 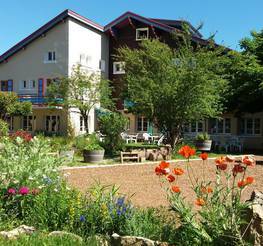 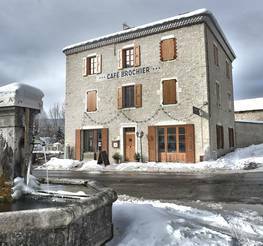 Choose your ideal place to stay for your holiday in Vercors-Drôme!